Fun information-filled posters to hang up around your classroom. Is a Health Career for Me? 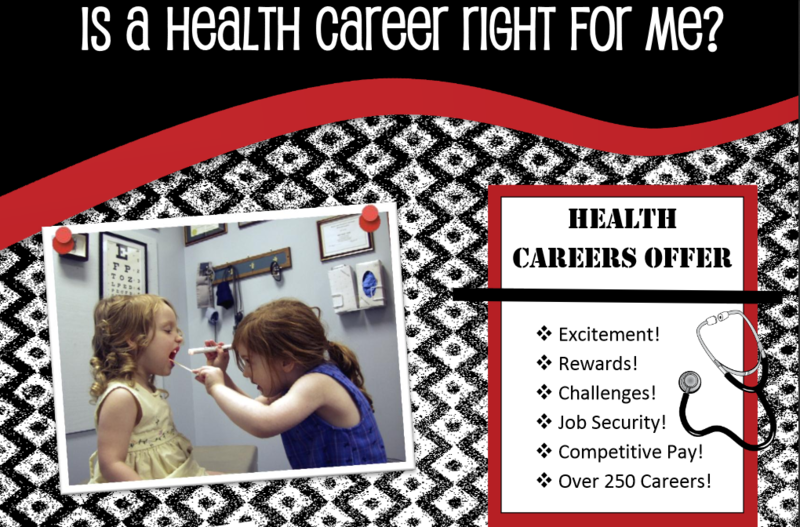 Health Careers: Are They For Me? Why Choose a Health Career (2)? Is a Health Career Right for Me? Thinking of a Health Career? Change the world poster makes a great splash of color for a bullentin board or office wall. 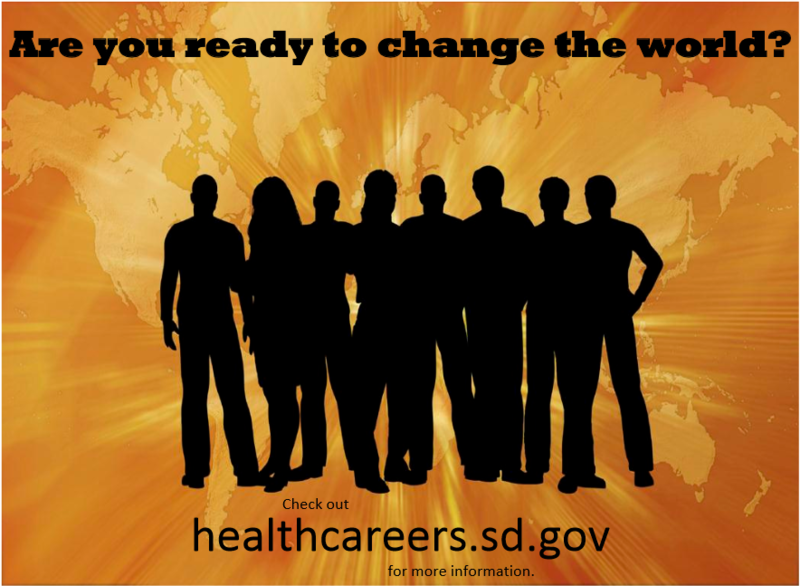 South Dakota will need THOUSANDS of healthcare providers in the next few years! Help spread the word with this bright, free, and well designed poster. The South Dakota Office of Rural Health works to improve access to health services. The Health Occupations for Today and Tomorrow (HOTT) project was implemented to address the critical need for healthcare workers across the state. © Copyright 2016 HOTT |All Rights Reserved.